Whip together cream cheese and marshmallow creme until blended. Add in Cool Whip and mix to combine. 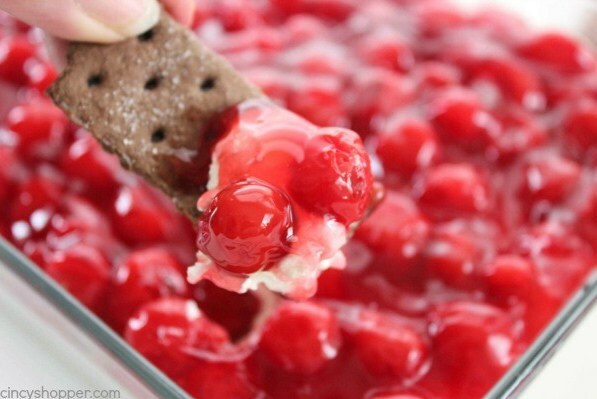 Spread into a dish and top with pie filling.